As I continue along my own personal Rum journey I continue to discover more and more. Over the last couple of years I have been introduced to the delights of Cachaca. 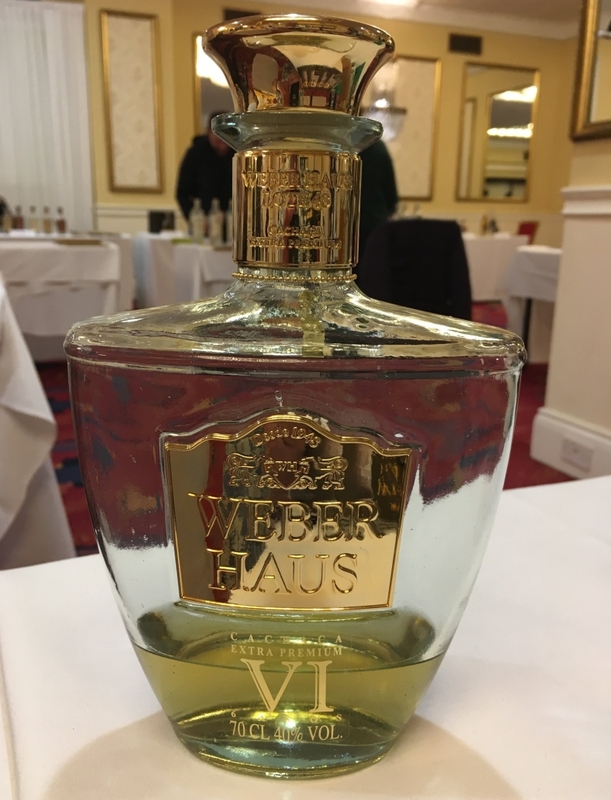 This started with a very small stand at Rumfestival in Bristol when we met Leszek Wedzicha. Here we find out more about this diverse spirit from someone who is passionately trying to spread the word. We know you as a promoter and advocate for Cachaca. For those that are unfamiliar with the spirit, could you please give a brief overview. In a very short definition a Cachaca is a sugarcane spirit produced in Brazil. It is made from a distillation of fresh sugarcane juice and it’s alcohol volume (ABV) ranges from 38% to 48%. Cachaca is a distinctive Brazilian product however still unrecognised by some countries and that includes the EU unfortunately. How does it compare to Rum? Rum by definition is a distilled alcoholic drink made from sugarcane byproducts. As I said, Cachaca is distilled from fresh sugarcane juice. The great thing about Cachaca is that it is well regulated. I am always looking for the origin of the spirit. Knowing where the sugarcane is grown, pressed, distilled and aged puts it ahead of some Rums in terms of transparency. Distillation of sugarcane juice after harvest is usually done within 24 hours which eliminates some of the discussion about the origin of the product. 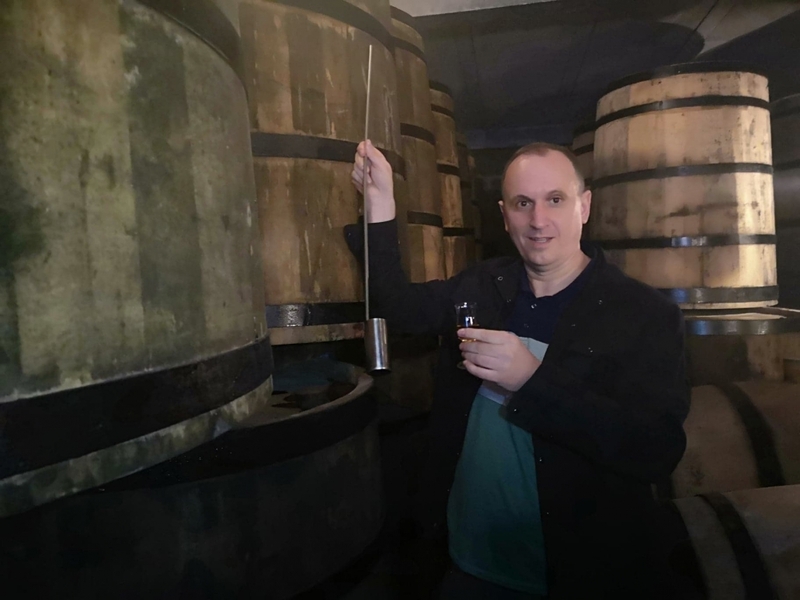 I am a Cachaca sipper and ageing Cachaca in Brazilian woods opens up an amazing world of different flavours that you can not achieve in some Rums. 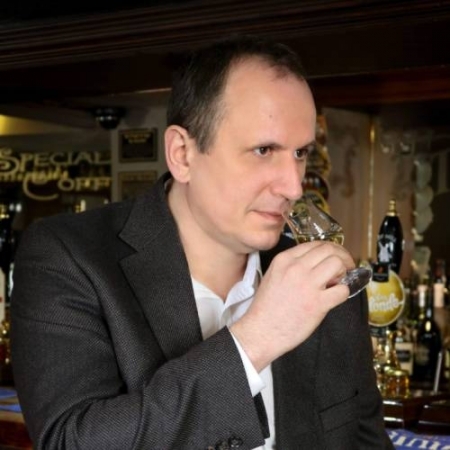 We are now starting to see an increasing number of Rum expressions from producers who age and blend their Rum in different casks rather than just ex Bourbon. This is something that Cachaca producers also do, with casks made from woods such as Amburana, Balsamo, Jequitiba and Oak. How long have you been promoting Cachaca? 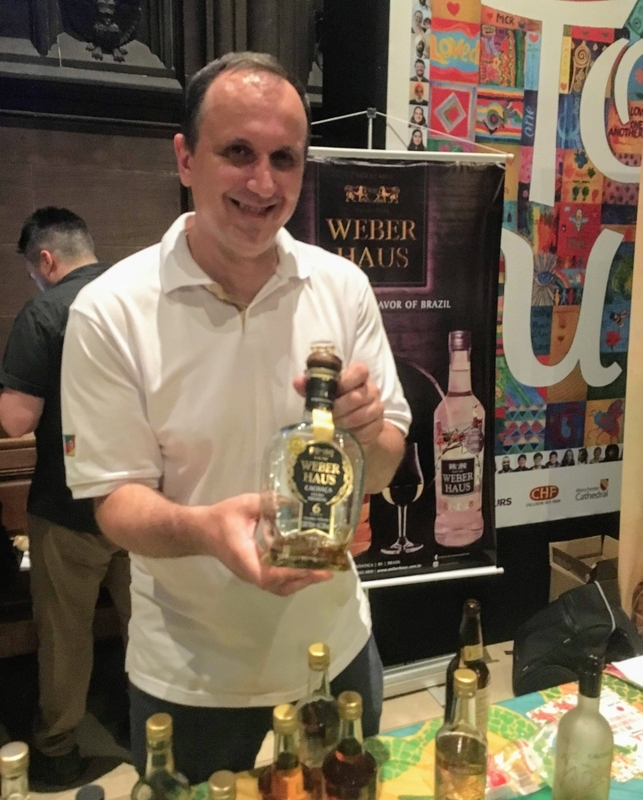 I was introduced to Cachaca during my years spent in Brazil but never really thought of promoting it, until it was suggested to me by my wife who encouraged me to share a bit of knowledge with others about both Cachaca and Brazil. 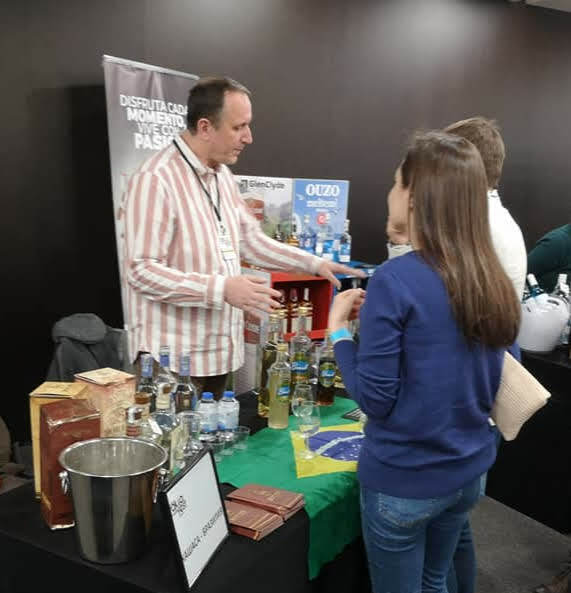 As a result I have been promoting it in the UK for the last 3 years and showcasing Cachaca to the public has been really encouraging. What is the best thing about promoting it? The most rewarding thing is convincing people that Cachaca can be a sipping spirit. I also love meeting the wonderful people from the drinks industry but especially the Rum family. In the last few years people are beginning to recognise the Caipirinha (Brazil’s national drink) but still don’t know what Cachaca is. I am changing this! I usually go to festivals or fairs on my own and sometimes it’s hard to organise everything by yourself. I am not employed by brands so recourses are limited. I also think Cachaca has a bit of a bad reputation. 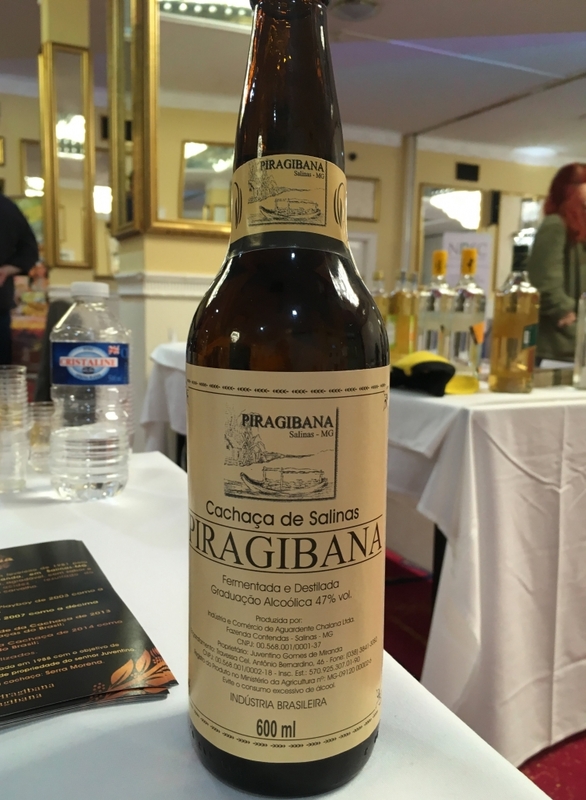 It was easier for the bigger Cachaca producers to introduce it outside of Brazil in the Caipirinha because of the poor quality product they had. This of course is affecting Cachaca at present because a lot of people do not like to try it neat, thinking of it as a column distillation un-aged spirit. Do you think we will see more Cachaca exported from Brazil? Definitely! There are some very good brands coming to Europe this year. I believe it will be interesting to see how this develops. 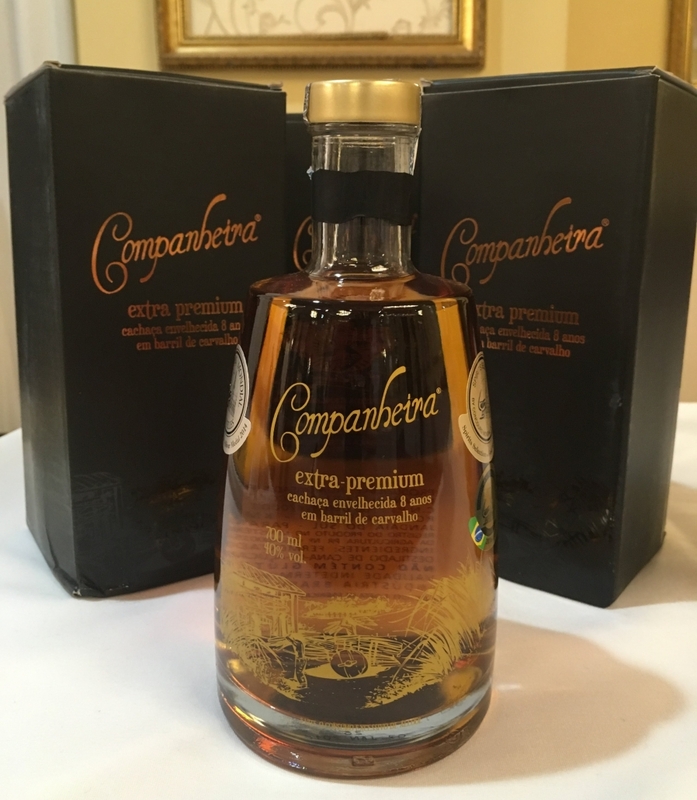 I will of course keep the Rum Compass updated on any excellent Cachaca that is available or is coming soon. What would you say are your top 5 Cachacas at the moment and what makes them so special? I believe there is no such a thing as a top 5. It all depends on the occasion when you are tasting the Cachaca. There are some higher ABV % Cachacas but also those aged in the different Brazilian woods. Each one will bring something different to the occasion. However, if you see me showing Cachacas at any event you can be assured that there are some high quality pot still Cachacas worth trying. What is readily available outside of Brazil now that you would recommend? There is really not as much on the European market if you are a Cachaca sipper but there are some good ones. It is also hard to list them without fear of missing some out, however, you can try to look for: Weber Haus, Yaguara, Avua or Abelha. Others are Leblon Reserva Especial, Saliboa, Santo Grau and Vale Verde. Some of the Sapukaia Cachacas are good sippers as are Novo Fogo and Engenho Sao Luiz. Some of these are available for purchase in the UK and others in Europe. As I said earlier, there are some good brands making their way to Europe and these will be available to buy soon. What is your favourite way to enjoy Cachaca? 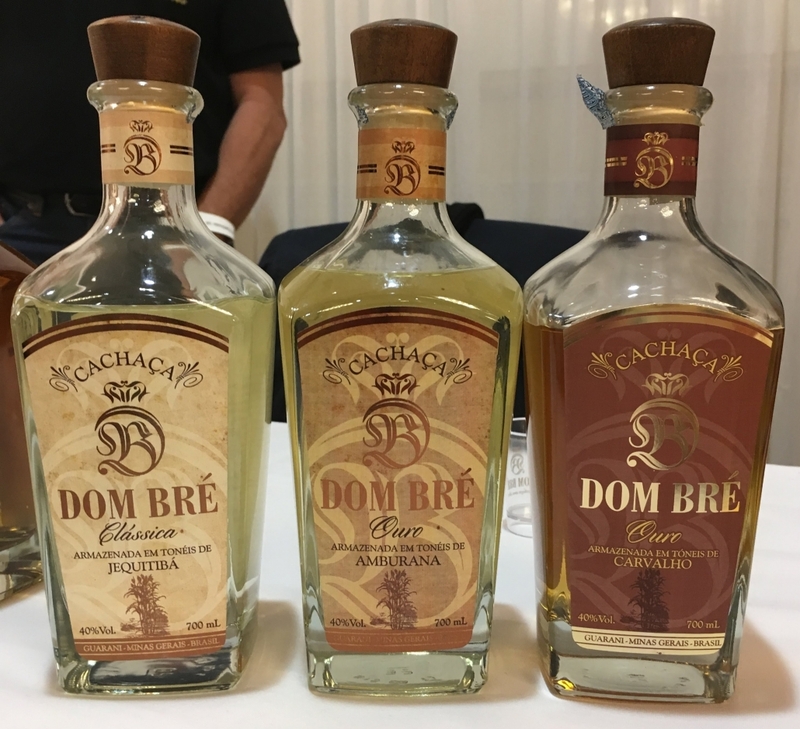 I don’t mind having a cocktail with a base of Cachaca but I truly enjoy sipping my Cachaca at room temperature, at home. I encourage everyone to join the The Global Cachaca Club group on Facebook where some information about Cachaca is shared in English. 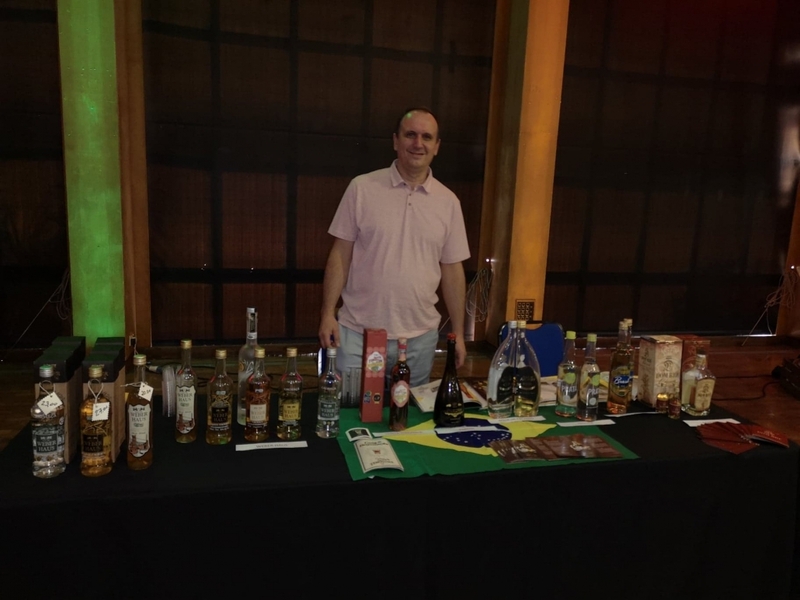 I am also looking forward to the second edition of Cachaca Festivals in the UK that will provide the opportunity to try and learn more about Cachaca.